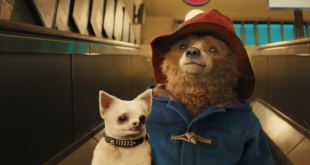 Boiled Frog Gaming and Daredevil Development roll out Paddington Bear's Adventures. Boiled Frog Gaming has launched a new title for iPhone, iPad and iPod Touch featuring classic character, Paddington Bear. Paddington Bear’s Adventures includes six games, five of which have a choice of three difficulty levels. 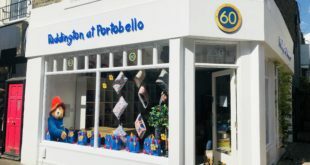 As children progress through the game, they collect various items of clothing for Paddington, allowing them to dress and share their own digital bear. Players will also be able to create and edit pictures using a scrapbook feature. Other games include Making Marmalade and Go Sightseeing. In addition to the games, there is specially re-recorded music from the TV series.